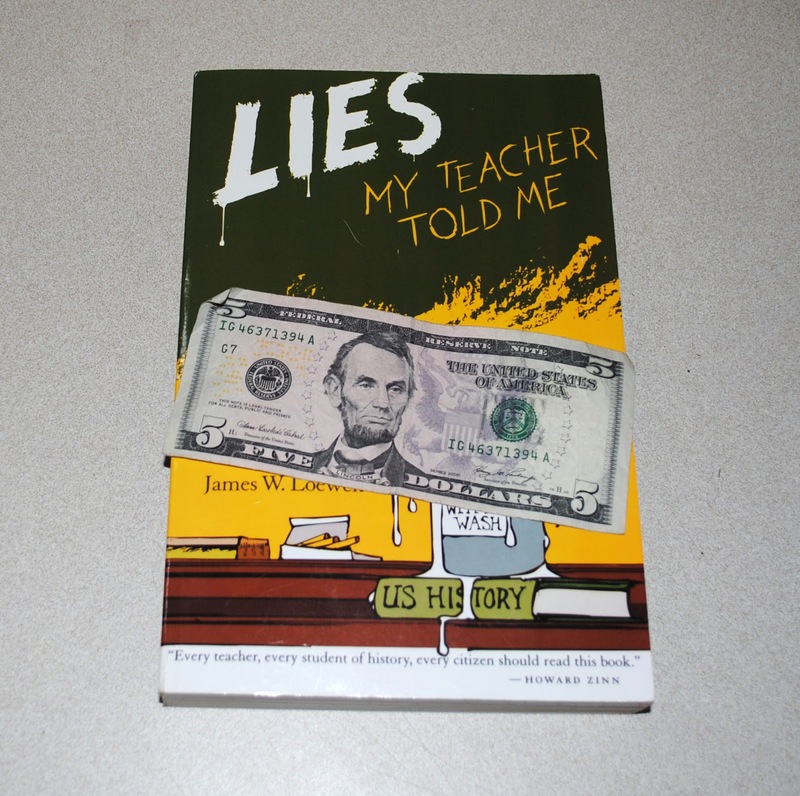 Found in "Lies My Teacher Told Me" by James W. Loewen. Published by The New Press, 2005. Hey, I wouldn't mind finding a few bookmarks like that!